As I suggested in my New Season Post HERE eyebrows are really on trend at the moment. Personally I have always been a massive fan of eyebrows. From the very first time that I had my brows shaped, their upkeep and appearance became top priority in my beauty routine. I also learnt at a young age that my talent for shaping, tweezing or waxing my own brows was literally nonexistent and for this reason I have always left this element of my eyebrow routine to the professionals. I do however love my brows to be well presented and maintained. I always think that good brows literally shape the face. 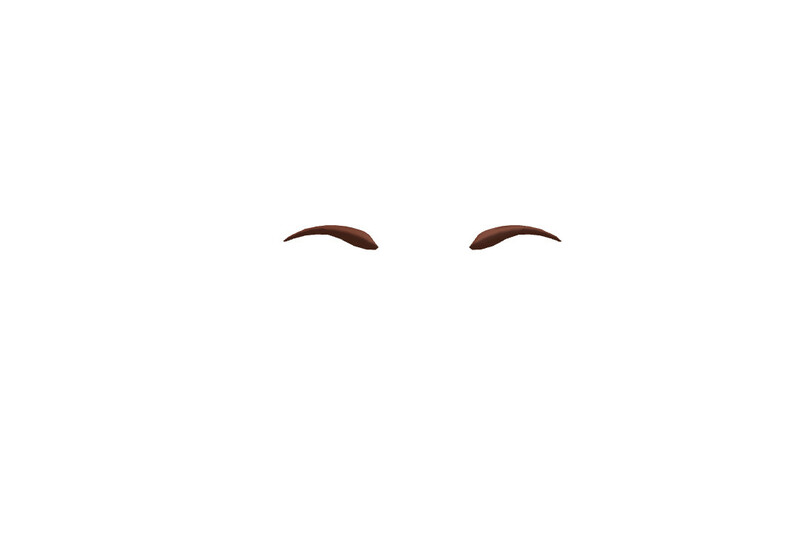 I have dark brown hair with a little ombre scattered throughout the ends so I like to go for a rich brown brow. I have found a few products which I love to use on my brows; I alternate between these products depending on the desired look. This a quick fix for the brows. It is a soft texture pencil that matches my shade perfectly. It fills and shapes the brows. The formula is matt and a powdery rather than a wax texture. It applies really easily and has a good degree of pigmentation which means that it colours well. It also has good staying powder (stays put all day) but is also easily removed with eye makeup remover. 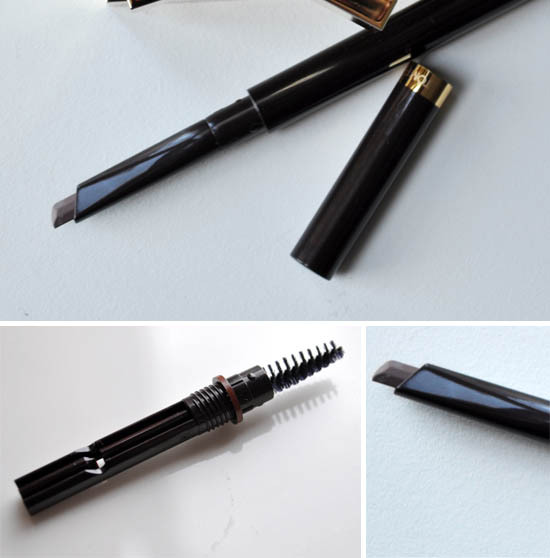 One really good aspect of this product is that it has a handy little brow brush on the opposite side that helps to shape and define the brows a little more. This product comes in 5 shades so am sure the whole issue of finding a shade that suits you is not so difficult. One little negative of using this product is that it wears down rather fast and I found that you need to have sharpener on hand. Over all I enjoy using this product and it is just a great every day quick solution for brows. I have been a fan of this product for some time and have included it in my favourites – click here to have a look. 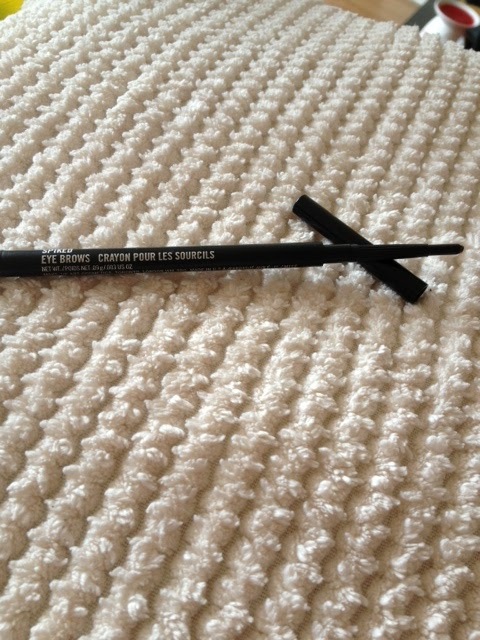 This product has a brow brush on one end and a shaped wax like applicator on the opposite end. 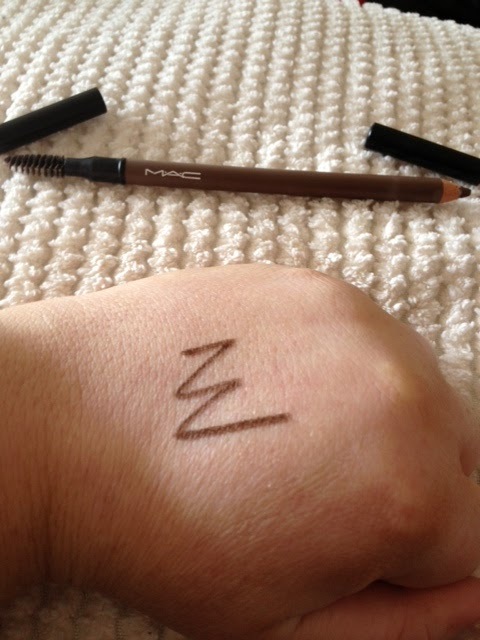 The applicator is slanted meaning that application can be really precise as it goes from thin to fatter. The colour is I originally chose was chestnut but this was a little too light for me so I am now using espresso. This is a good product but it is a little expensive and you need to apply a few coats to get my desired look. This was my very first eye brow product and I have continued to repurchase it again and again because it is just a really good product and is the perfect shade for me. 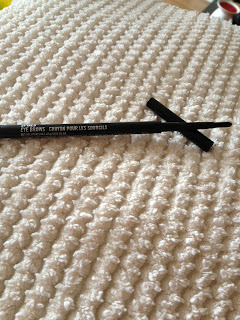 It provides the perfect tool for filling in, shading and colouring the brows. It needs no sharpeners and it is really long lasting. Available in 6 shades this product is a staple item in my makeup bag. I had read a lot about this product and had been between minds about purchasing it for ages and finally decided to give in to my inner shopper. Benefit suggests that you have everything you need to create perfect clean brows. Once you get used to using all the products in this kit am sure it does provide you with all the tools to create your perfect brow look. The pigmented wax is easy to apply and the colour was ok (it has a little too much of a red hue for me to be totally in love with it). The natural shaded powder is good and easy to use. I don’t generally use the tweezers, as I mentioned I leave that whole process to the professional. I find the blending brush a little small so I use an angled brush. I tend to use this product if I have time to be careful and precise. It did take me a few tries (a fair few) to get the hang of this product. If I am being totally honest I like this product but I don’t love it. I do use it but not too often. 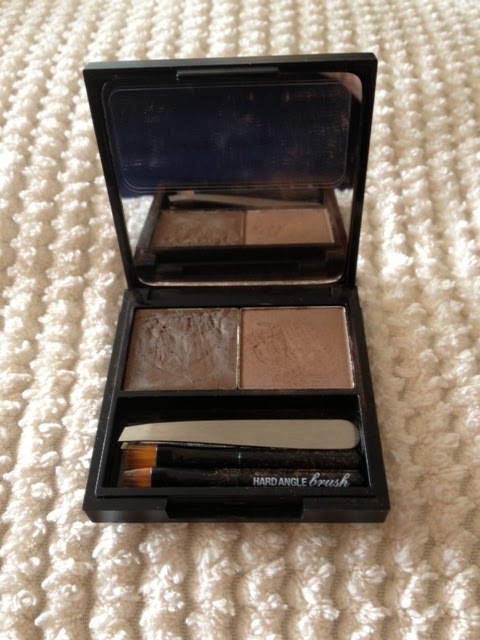 Last but certainly not least is my MAC Palette. I put this palette together myself and I use it most days either for brows or for eyes. I am a real lover of naturals, matt shades and blending and this palette contains all the shades I find perfect for these tasks. I use a MAC (OK yes I am a good fan of MAC) 263 angled brush for brow application. I love espresso or a tiny bit of embark to fill in and add a dept to the colour and I like wedge to add a little tone. Really I just love to mess around and try different combination of the colours to achieve my desired brow look. These are all the products I have tried to create my desired brow look. 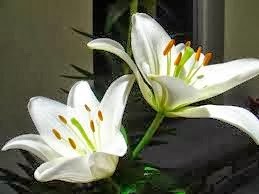 I have loved some and liked others. 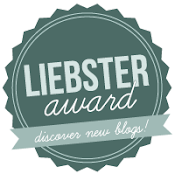 I hope you find this post helpful and maybe you too will find a product you will come to love. Do you have any suggestions on brow products? Any products you love or you hate? Please leave a comment below. oh i love doing my eyebrows!! it really makes such a big difference on your face i would love to try that mac palette someday! !